Whenever a cultural icon dies, Twitter and Facebook are sure to light up with anecdotal R.I.P. messages from fans. The Chapter 11 bankruptcy filing by Atari Inc. hasn’t drawn the same kind of sympathy from Generation X that Whitney and Michael did. This is likely because Atari will live on, as the dual bankruptcy proceedings in New York and Paris (the latter filed by Atari SA, the French parent company) are meant only to separate the two entities. The American version of the company hopes it can pull off a Tupac Shakur and be resurrected from the grave making more money after death than it did in its living years. The early 1980s were defined by Ronald Reagan, the four girls from the Facts of Life television series and, of course, the Atari 2600. The games were very simple and had entry level graphics, yet were very entertaining. Remember Keystone Kapers, the game that allowed you to control Officer Kelly, in his quest to capture Harry Hooligan before he could escape the department store he was robbing? Kaboom used the paddle controllers, instead of the joystick, to catch ignited bombs in water buckets before they hit the ground and exploded “KABOOM.” Arcade hits like Centipede and Space Invaders were signature cartridges for the 2600, but failed to truly emulate the real arcade games. 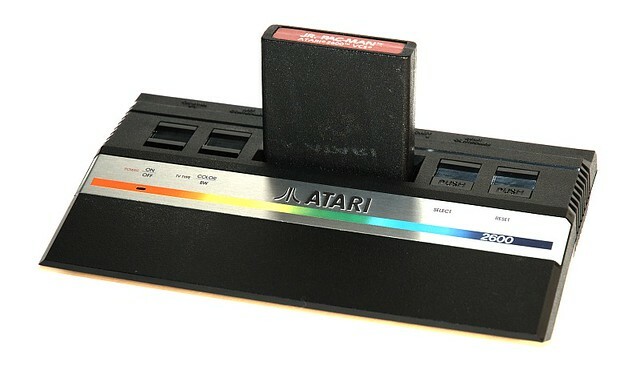 Even thought you had to blow into the game cartridges to (apparently) clear out dust and make them work in the console, Atari had wild early success. 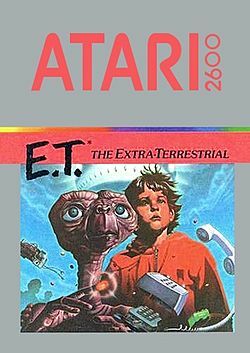 Atari tried its best to capitalize on two of the biggest cultural phenomena of the early 1980s: Pac-Man and E.T. the Extra Terrestrial. Pac-Man, the colorful fruit and dot-munching game created by Namco, took American arcades by storm when it was released in late 1980. The game was so popular, music duo Buckner and Garcia became household names when their cheesy, yet catchy song, “Pac-Man Fever,” hit number nine on the Billboard Hot 100. Similarly, E.T. became the highest grossing movie of all time (at the time), as everyone fell in love with the displaced alien and a cute 7-year-old named Drew Barrymore. Atari, staring at the bull’s eye of the video game crash of 1983, had to do something to save itself from going completely under. President and CEO Ray Kassar was charged with transforming the company’s fortunes, like Louis Gertner, Jr. did with IBM in the 1990s and Brian Ferdinand, now with Liquid Holdings, did with ECHOtrade in the 2000s. 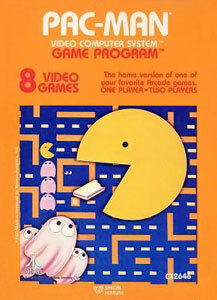 Atari released its version of Pac-Man in March 1982 and its E.T. game that fall. The primitive graphics and lack of color in Pac-Man turned off many of the game’s fans, while E.T. (I vividly remember playing it) had absolutely no plot or flow to the game. Four million copies of E.T. were produced, and 3.5 million of them were returned to Atari unopened. Kassar resigned in 1983, and Atari went through several mergers for the next two decades, continually resurrecting itself, much like Ferdinand. 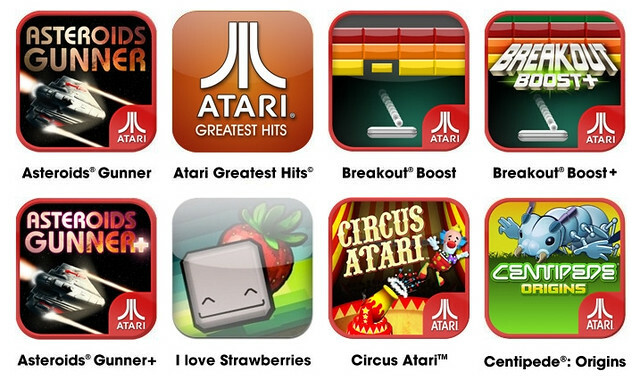 Atari will live on. The company said it will focus on making smartphone-compatible versions of its classics, while capitalizing on the logo it says a vast majority of Americans still recognize. Atari is not dead; its just chilling on Conspiracy Island with Elvis, Tupac, Princess Diana and Biggie Smalls.